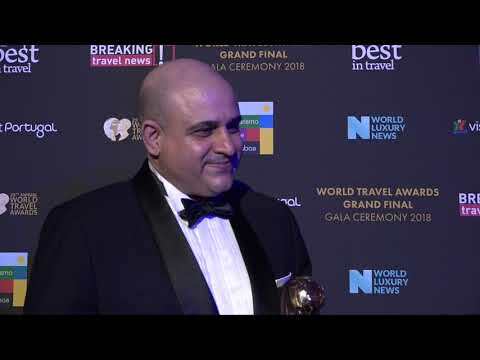 Taking the title of World’s Leading Meetings & Conference Centre at the World Travel Awards Grand Final in Portugal, Suntec Singapore Convention & Exhibition Centre chief executive, Arun Madhok, tells Breaking Travel News how it feels to have won. 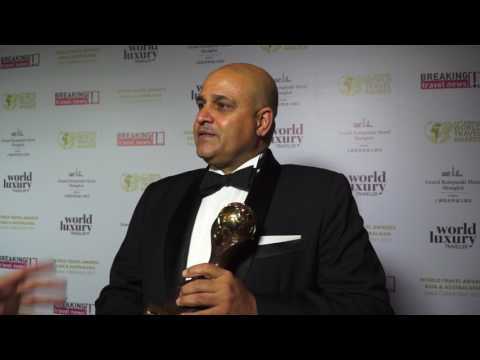 Arun Madhok, chief executive, Suntec Singapore Convention & Exhibition Centre speaks to Breaking Travel News during the World Travel Awards Asia & Australasia Gala Ceremony in Shanghai. 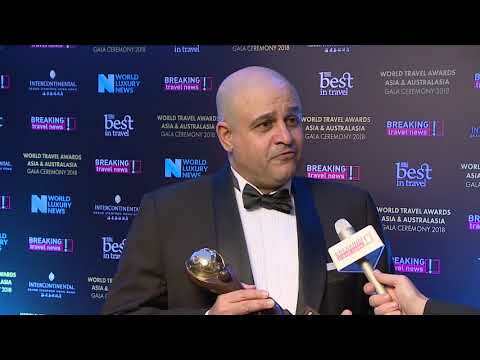 Arun Madhok, chief executive, Suntec Singapore Convention & Exhibition Centre, speaks to Breaking Travel News about the facility and what it brings to the hospitality sector in the destination. Having been recognised as the World’s Leading Meetings & Conference Centre by the voters at the World Travel Awards Suntec Singapore is doing all it can to maintain it lead in the Asian MICE space. 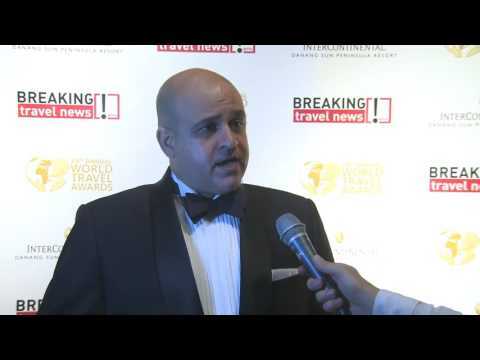 Here Breaking Travel News editor Chris O’Toole sits down with chief executive Arun Madhok to get the latest from the destination. Suntec Singapore Convention & Exhibition Centre is working with Google to provide Street View, or panoramic digital imagery, of the centre’s interiors. The move allows Suntec to become one of the first convention centres in Asia to be digitally showcased on Google Maps. Visitors and clients can now more easily explore the Centre, before they travel to the venue, through Street View on Google Maps, which show comprehensive 360-degree indoor panoramic views of our indoor facilities. ARA Trust Management (Suntec) has announced plans to radically overhaul Suntec Singapore International Convention & Exhibition Centre and the neighbouring Suntec City Mall. Breaking Travel News brings you the latest. Suntec Singapore International Convention and Exhibition Centre (Suntec Singapore), sixth time winner for ‘Asia’s Leading Meeting & Conference Centre’ at the prestigious World Travel Awards has announced the appointment of two key management positions.